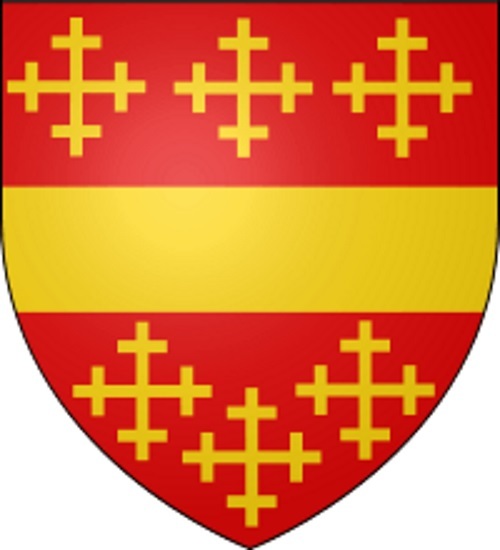 When Sir John Beauchamp, 1st Baron Beauchamp of Warwick, died from plague at Calais on 2nd December of 1360 he left no legitimate children so his title became extinct. His various properties passed to family members, with Esole and the other property in and around Nonington going to his elder brother, Thomas de Beauchamp, 11th Earl of Warwick. 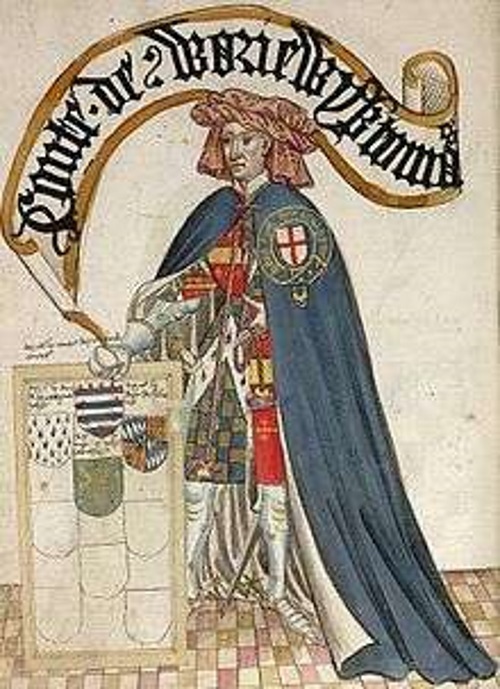 Thomas was a witness at the Treaty of Bretigny concluded in 1360 between King Edward III of England, and King John II which released John on payment of a ransom of three million crowns. 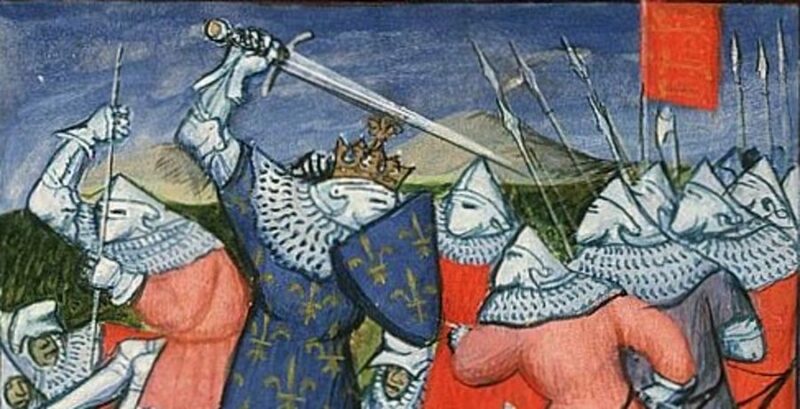 The treaty also temporarily brought hostilities to a halt, and saw the English renounce claims to Anjou and Normandy while retaining Gascony and Guyenne. 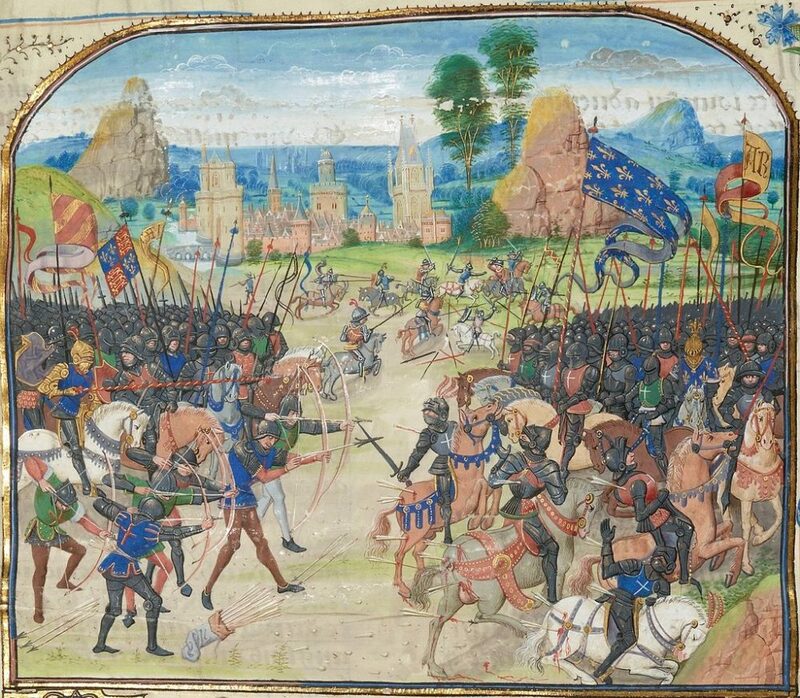 However, the treaty was never fully implemented, and war broke out again in 1369. 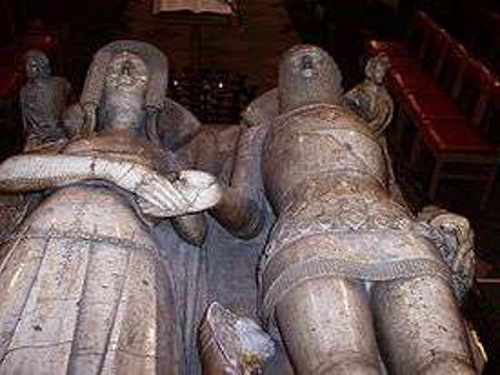 Sir John de Beauchamp had actually died in 1360, so it had taken eight years for those enfeoffed in his will to offer Esole to the Priory. 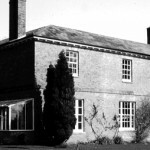 Possibly it had ceased to be of any benefit to the family by then and so they decided to comply with Sir John’s wishes. Obviously the Priory thought there was no financial benefit in accepting the manor. After the Black Death of 1347-49 had swept through England and killed up to half of the population the resulting shortage of labour had caused an increase in agricultural workers wages which led to a decline in revenues and the value of agricultural land.